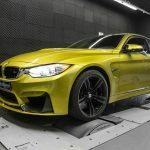 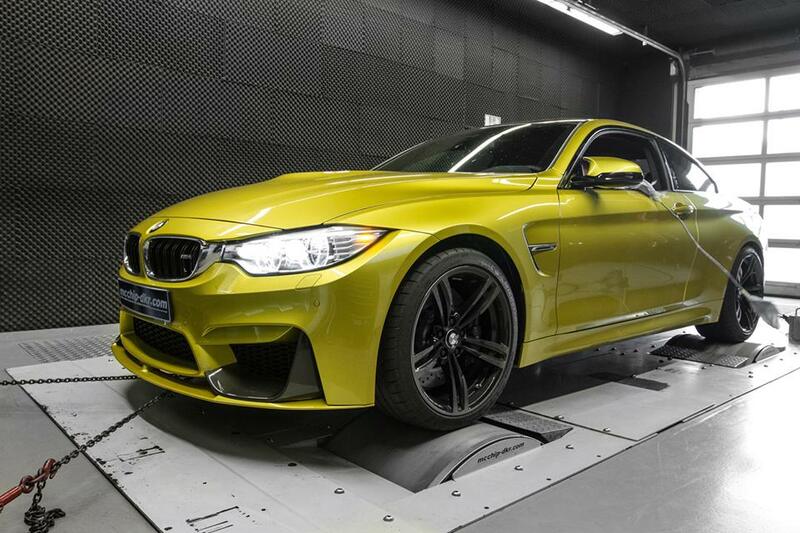 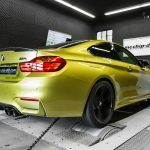 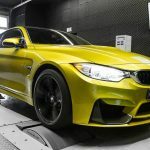 The Mcchip-DKR tuner is back in the business with their latest BMW M4 creation, the sports car receiving another performance kit under the hood. 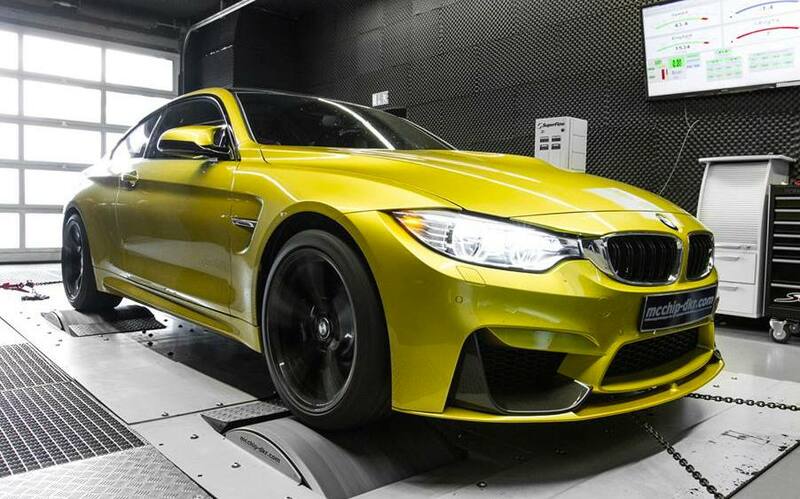 We are talking here about a customized chip upgrade fitted on the same 3.0-liter Bi-turbo straight-six engine, which raises the performance of this M4 from 431 horsepower and 550 Nm of torque to an impressive 529 horsepower and 664 Nm of torque. 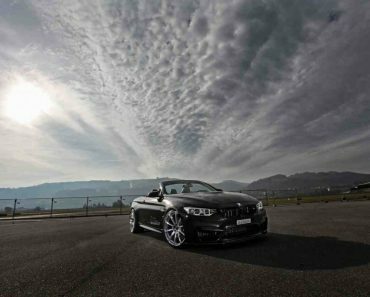 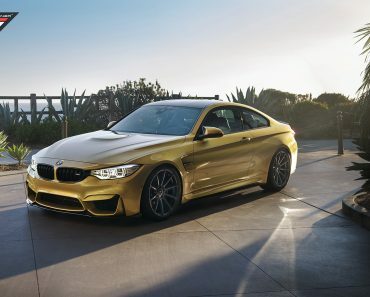 This performance is also achievable thanks to the M4`s high-performance chassis and updated suspension, which makes it pretty agile, but unfortunately, we do not have the performance figures. 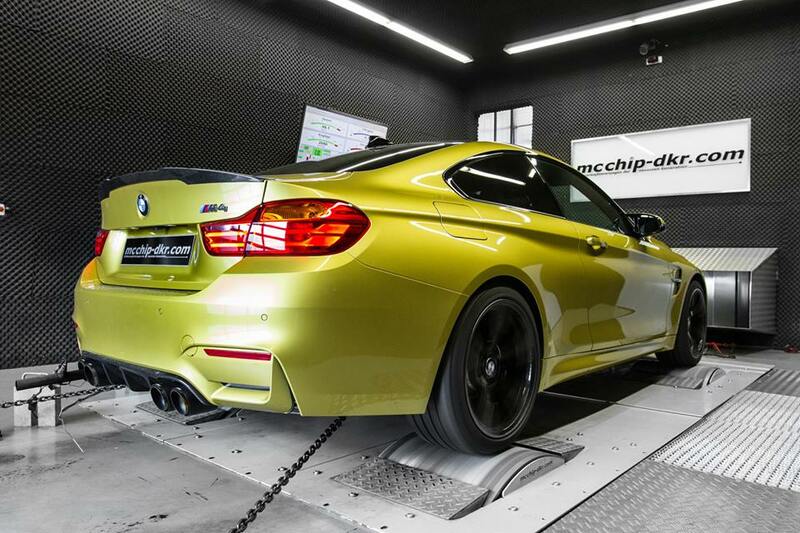 Apart the impressive power boost under the hood, the guys from the Mcchip-DKR tuner have also fitted the gorgeous BMW M4 with a wider body kit, mainly consisting of BMW`s M Performance Parts. 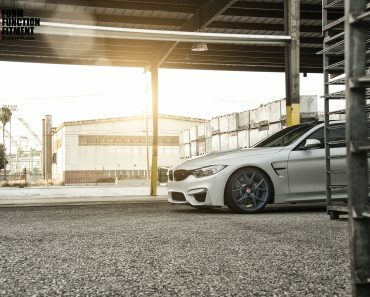 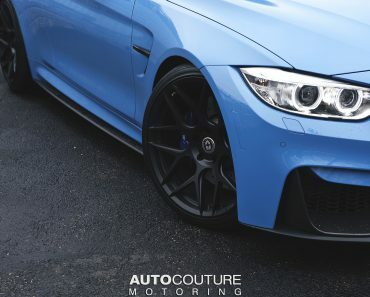 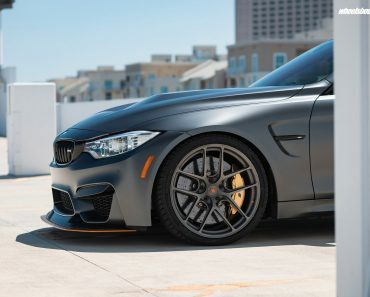 We are dealing here with new front spoiler lip with the grille inserts made from carbon fiber, carbon mirror caps and tail spoiler, the M Sport wheels finished in black, or the carbon tailpipes with the Akrapovic sport exhaust system. 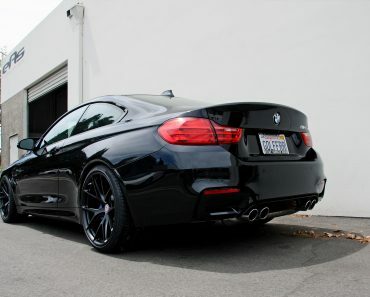 The overall work, an amazing piece of engineering, with a hell of a body and impressive performance under the hood. 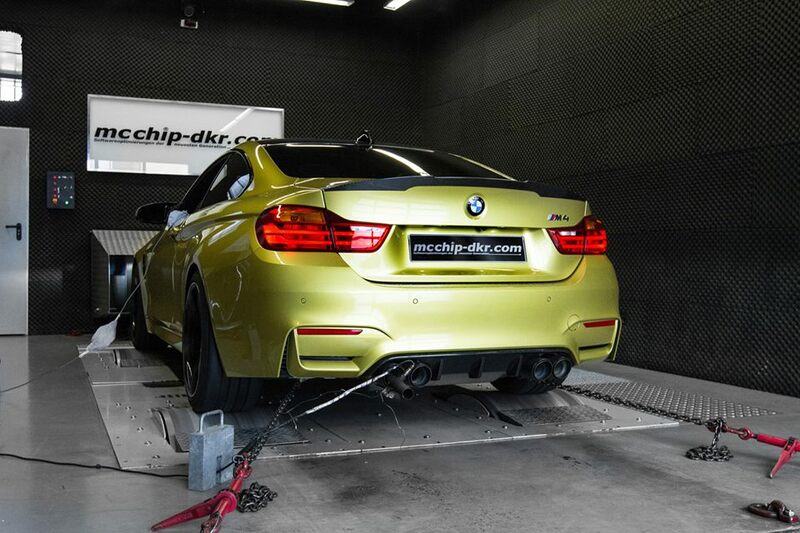 Enjoy the short photo session provided by the Mcchip-DKR tuner!